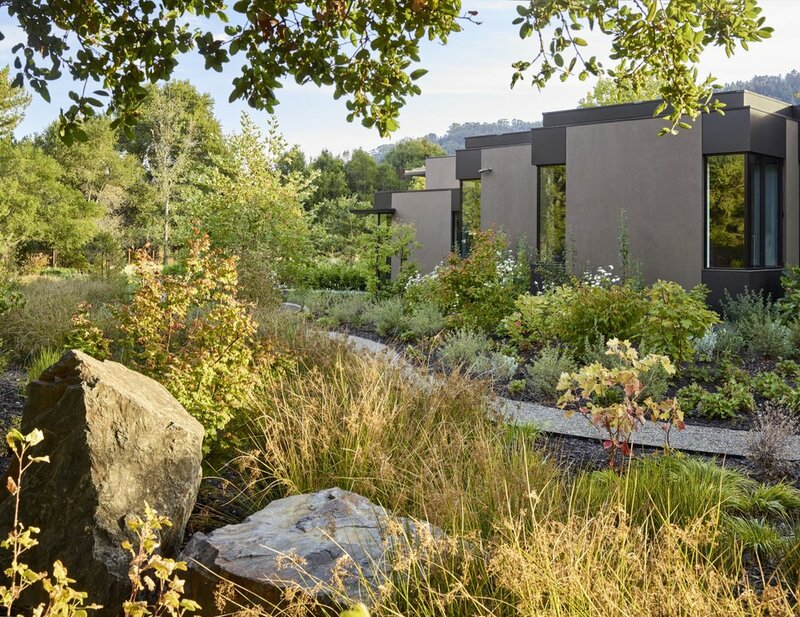 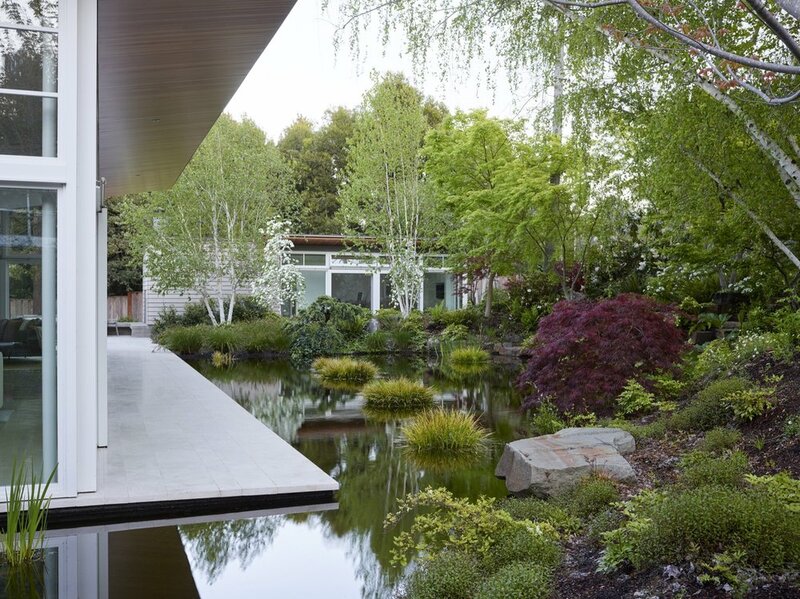 For over two decades, Siteworks Landscape has worked with the most prestigious landscape architects and the finest general contractors in the Bay Area to build gardens to be enjoyed for generations. 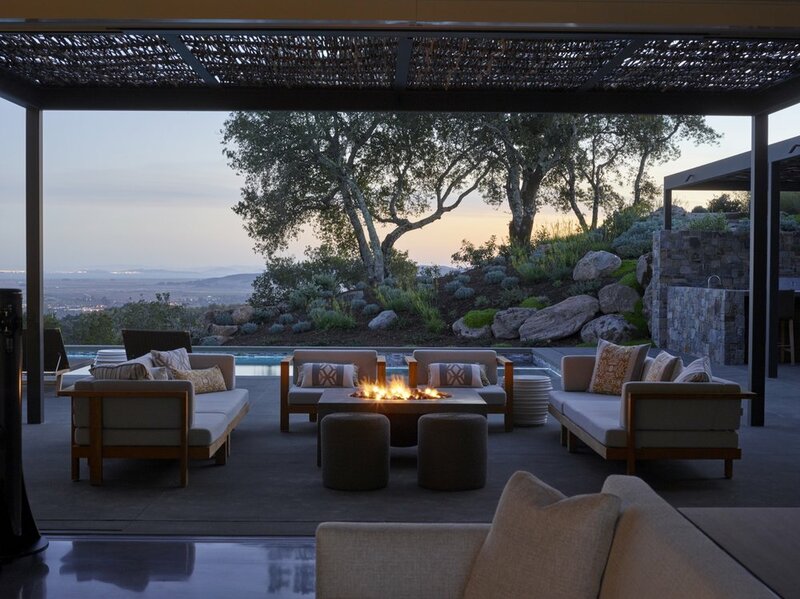 Peninsula Estate Home, has won two awards! 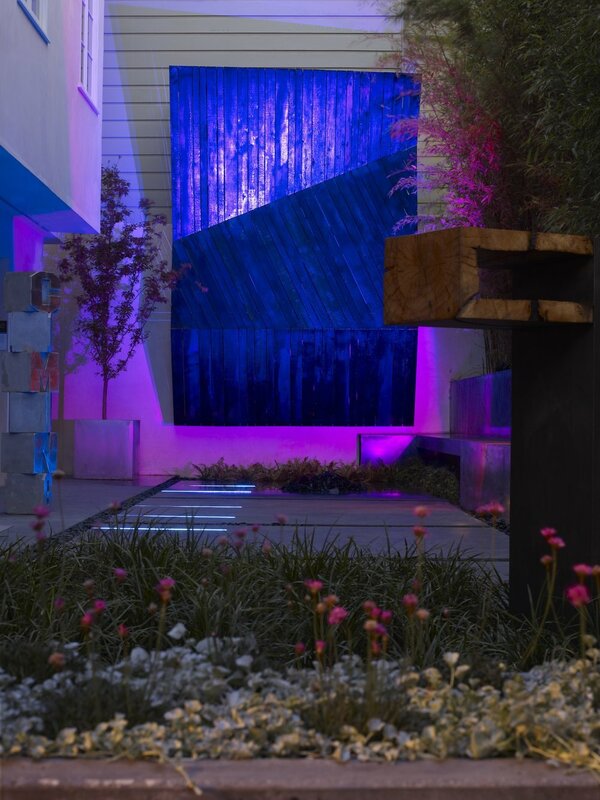 Our project with Roche + Roche Landscape Architecture won an ASLA Award.